I’ve learnt the hard way that rest is vitally important. For years I believed the more I did, the more effective I was as a Christian. I I didn’t see rest as spiritual. It was something I did, when I was so exhausted that I could no longer stand. I would never have said that I believed rest was a weakness, but that is how I lived. It wasn’t until about several years ago, through a book I was reading at the time, that my eyes were opened to the gift of a rest. Since then I’ve built in a regular 24-hour rest period (Sabbath) to my week. 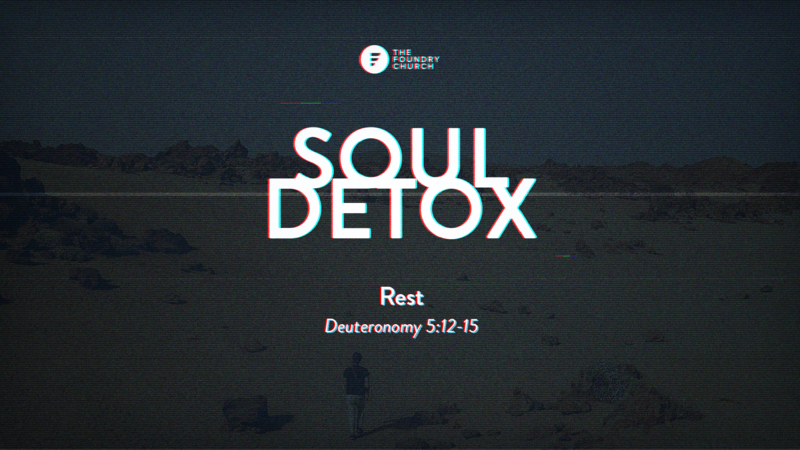 If God rested on the 7th day of creation (Genesis 1:2-3) and then commanded us to do so (Deuteronomy 5:12-15 & Hebrews 4:11) then it doesn’t sound like an optional extra to my faith but an essential part of it. PLAN: Ask yourself, When am I working and when am I not? It sounds simple but unless we plan we won’t rest, diaries fills up. And by working, I mean paid and unpaid work e.g. your employment, jobs at home, grocery shopping, volunteer work etc. STOP: Just stop. Completely stop. Stop doing and just be. The world will keep spinning on its axis. God can manage without your contribution for 24-hours!! Everything we do and who we are flows from our relationship with God. And that includes our rest. We can rest because we know that we are loved by God. Do you have a weekly 24-hour rest day? If so, how do you like to spend it? If not, what do you need to do to enable that rest? Kate is married to Adam and they have two children, Tiffany and Hudson. Kate has been part of the church since 2002, she comes from Stoke and bakes great cakes! Together, Kate and Adam took on the role as Lead Pastors in 2017 and provide the vision and strategy for the church as a whole, in addition to managing the large staff team.